I just want to wish a wonderful Merry Christmas to all of my friends! 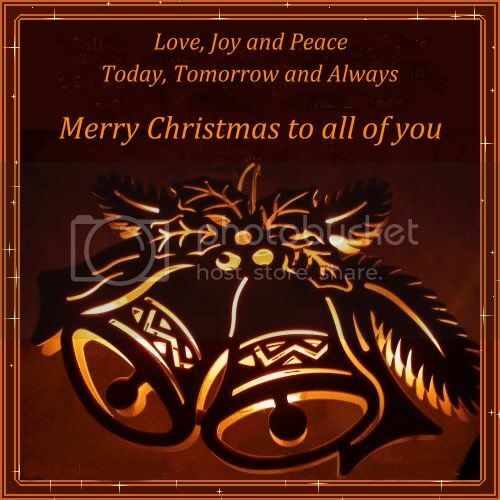 Have a great, restful time with all the people you love! What a beautiful card, my dear.